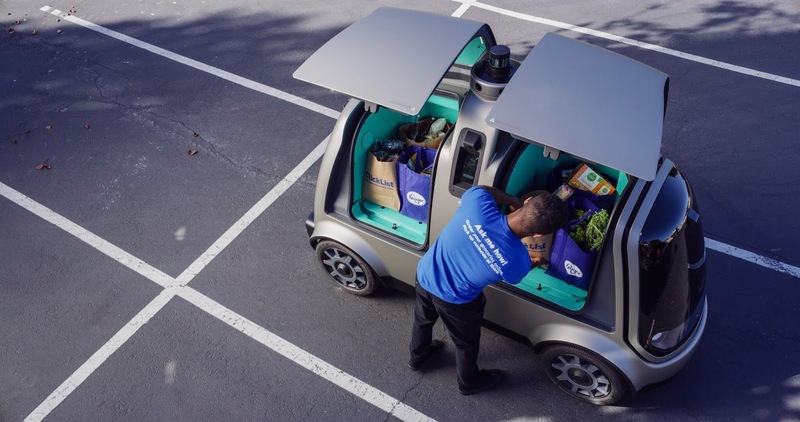 Kroger and self-driving startup Nuro struck a similar deal earlier this year to offer home delivery to customers through the use of robotics solutions. 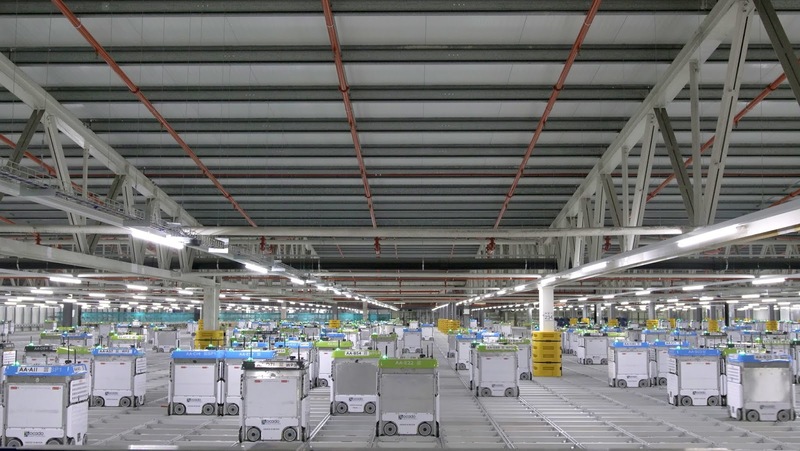 Retail giant Kroger has teamed up with U.K. based online supermarket Ocado for development of an automated warehouse facility with digital and robotic capabilities in Cincinnati, Ohio which would mark as the first among 20 of such robotic warehouses it plans to set up. The customer fulfillment center will be constructed in the suburb of Monroe and will see its model replicated for more centers that will serve customers across the U.S. The retailer is putting $55 million towards construction of this center which will span 335,000 square feet and is expected to generate more than 410 new jobs. This marks another step in the partnership Kroger and Ocado inked earlier this year to bring the latter's innovation and technologies for retail in the U.S. This October, both companies signed an agreement to strengthen its partnership. 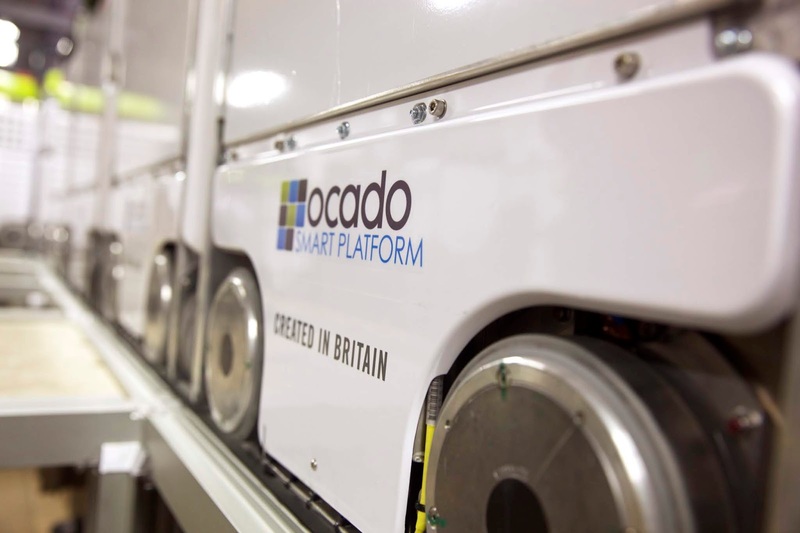 "Ocado is a UK-based company with global ties and advanced digital and robotic capabilities. Working together, we will develop the strongest possible supply network to support a seamless customer experience that can serve every person in America," Kroger's senior vice president of new business development Alex Tosolini also added. "It's all about building a seamless supply chain to provide our customers with an amazing shopping experience."